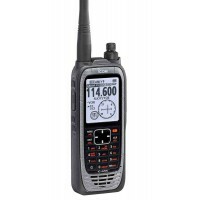 An airband handheld radio is a life-line. 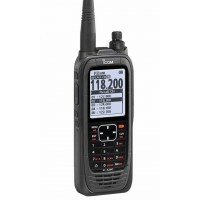 Even though you may have a radio in your panel, a handheld airband radio provides an extra level of safety. Every pilot should carry one as a backup.